The Zebra ZXP Series 1 YMCKO Full Color Ribbon (Item #: 800011-140) has been designed to produce stunning graphics on all your ID cards and badges. 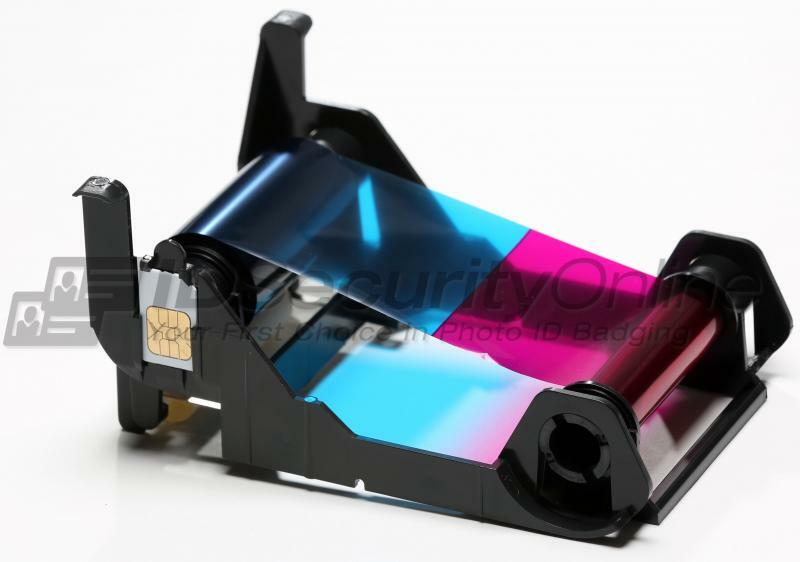 This ribbon is only compatible with the Zebra ZXP Series 1 card printers. 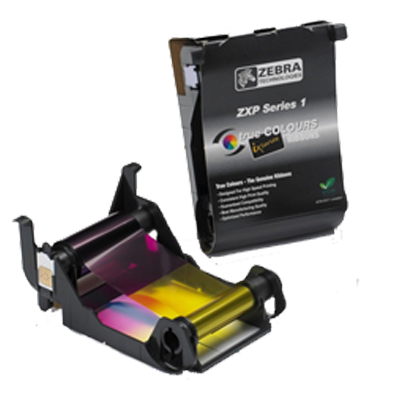 The Zebra ZXP Series 1 Full Color Ribbon benefits from Zebra�s Load-N-Go� technology that allows you to simply drop the ribbon in the printer to install it. 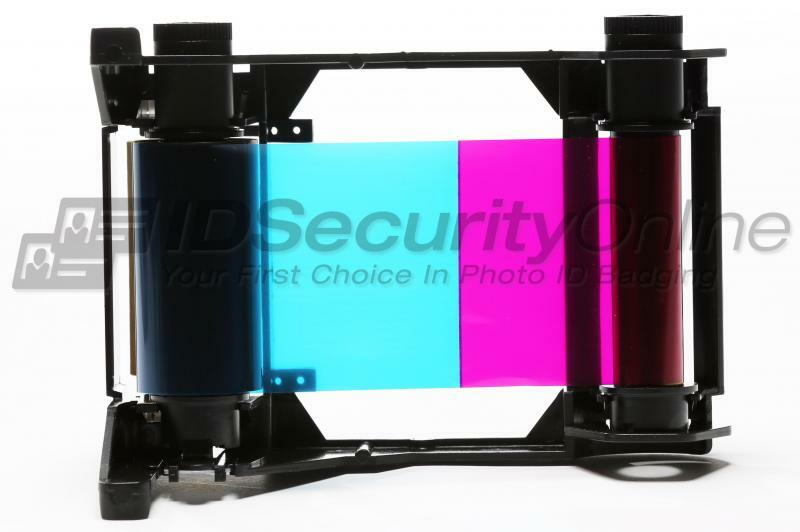 Your printer will automatically detect and authenticate the ribbon. Each ribbon also includes a cleaning roller for easy maintenance. Eco-friendly, the Zebra ZXP Series 1 full color ribbon uses less plastic and more biodegradable material than many competing brands. The Zebra ZXP Series 1 Full Color Ribbon can print up to 100 images per roll.